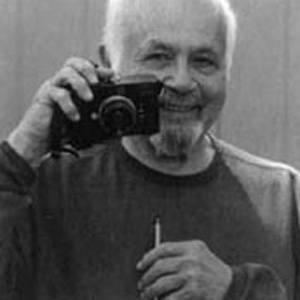 Gained fame for depicting seven U.S. presidents and other influential people of the 20th century through his photography. He flew 52 bomber missions in World War II, serving as a navigator for the U.S. Army Air Forces. He wrote articles for Life magazine before becoming a photographer for Life, Time, and Sports Illustrated. He was raised in the Bronx in New York City. He compiled photographs chronicling the life of The Smashing Pumpkins' singer Billy Corgan.